Whether you have feedback, would like to sign up to a newsletter or enquire about volunteering, whatever your reason for getting in touch, you can use the form below, call or email, or send us a facebook message. Our office opening hours are Monday, Wednesday and Friday, 9:30am til 5pm. We will do our best to respond to you as quickly as possible. The Open Door Centre is located on the corner, where Church Street meets South Street, virtually opposite the Royal Mail Collecting Office. Men’s Shed is based at Clayton House in Littleham on a Tuesday, Wednesday and Thursday between 10am and 4pm. Clayton House is located on the slip road running parallel to Salterton Road, opposite MPS Windows. 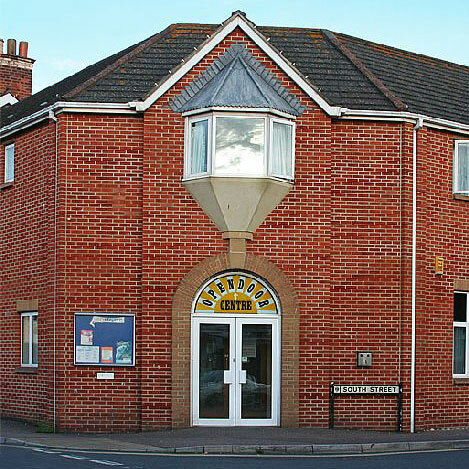 The ICE Project is based at Exmouth Community College’s Green Close site. If you go to reception, they can direct you from there.